All of the nice weather we’ve been having lately has be amazing for engagement portrait season. This engagement session was done in Woodland Washington at the Holland America Bulb Farm, where they are known for their beautiful tulip fields, and nearby along the Columbia River. 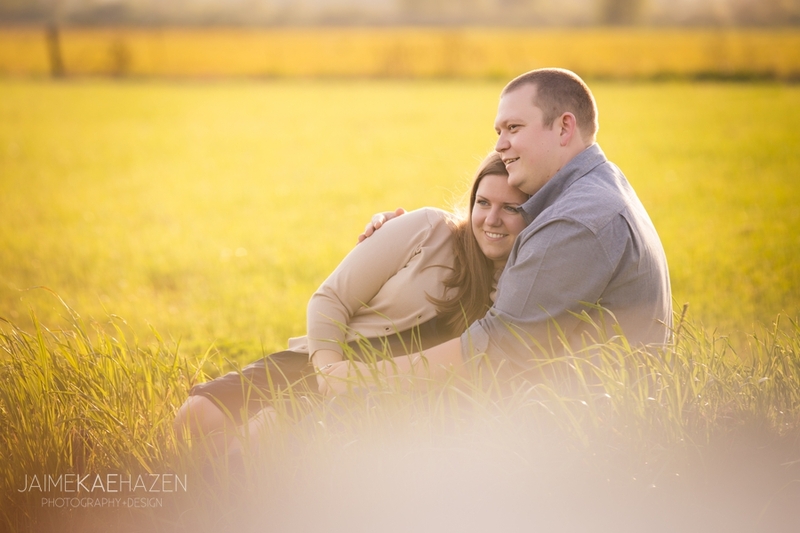 We couldn’t help ourselves with the lovely light and the tall spring grass growing to get a shot outside of the tulips.